Since 2006, Twitter has grown alongside other social media networks and has proven to be a powerful tool to get information out to the world. However, the once-mighty micro-blogging network has been slower to grow its user base and to adapt to the changing landscape of social media today. Twitter’s specific user demographic and nature of the platform itself begs the question for businesses – to tweet or not to tweet? Twitter’s Q4 report seems promising with the company reporting a net profit for the first time. However, the monthly active users came in at 330 million – only a growth of 4 percent year-over-year. How do these numbers measure up to the competition? According to Facebook’s Q4 report, the monthly active user count is at 2.13 billion. Instagram's climbing monthly active user rate recently hit 800 million and doesn’t show signs of slowing down. 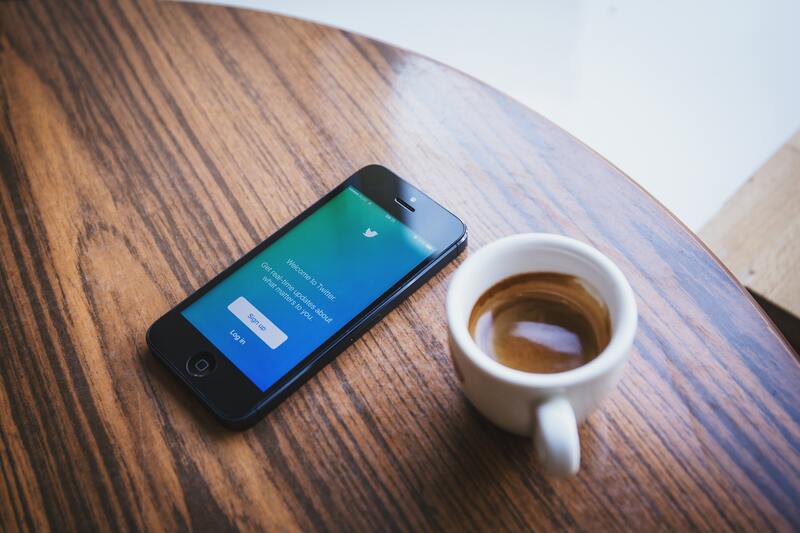 With Twitter capping out on their user growth and other social media networks continuing to skyrocket, should your business be exhausting resources on the platform? Twitter’s smaller audience doesn't mean it isn’t right for your business. Twitter packs a powerful punch in the news, sports, and politics industries because of the fast-paced, 24/7 nature of the news feed. It all depends on who your business is trying to reach and what message you want them to receive. 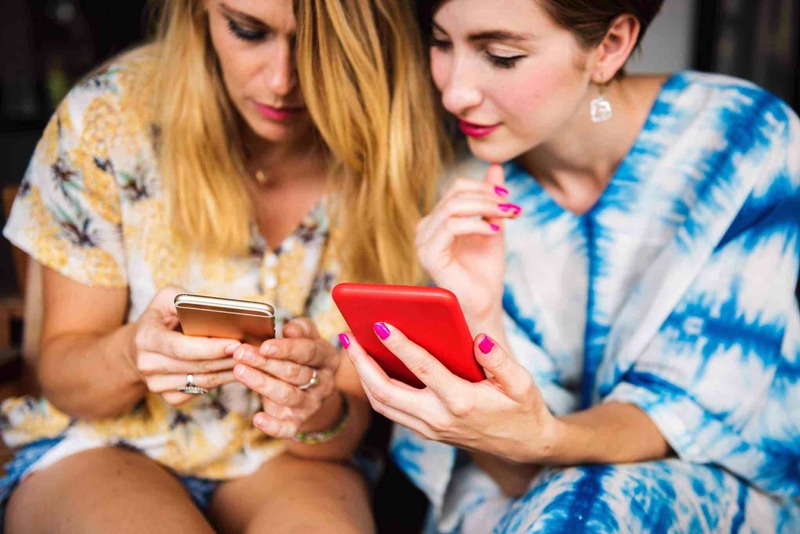 Before your business signs up for a social media profile, it’s essential to compare your own audience demographics to those of the social media network. You want to be able to directly connect with your target audience. When it comes to gender, there is an almost equal split between male and female users. The most significant factor to note is that while there’s a broad spectrum of ages using Twitter, the youngest generation still reigns supreme. Twitter never sleeps, so neither should your content. 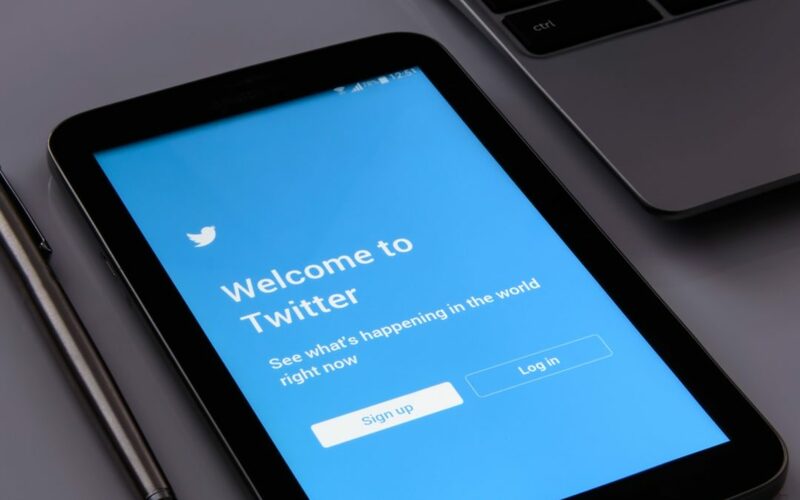 If your business has news updates, event information, and other in-the-moment content to post, then Twitter is the perfect tool to get it out there. The fast-paced nature of Twitter also makes it ideal for dealing with customer service issues. Large companies even have dedicated Twitter profiles for customer service. For example, Nike has a separate Twitter profile called @NikeSupport to answer and resolve customer questions and complaints. This works well for companies like Nike because they have the people to handle the volume of incoming questions. Twitter is not the best content platform for small businesses because they often don’t have enough content to continuously post. Additionally, a smaller customer base means less user interaction. On top of everything, Twitter’s algorithm is set up in a way where content from businesses with a smaller following and engagement rate gets lost in an endless sea of Tweets. Facebook and Instagram’s algorithms adjust a user’s news feed based on their behaviour. After some initial backlash from users, the tailored news feeds are now a must-have among social media networks. For the most part, they allow businesses to be seen by users who interact with them. Twitter has adopted an algorithm as well, but it’s not quite the same. You may have noticed that your Twitter news feed now consists of top-ranked tweets for you at the beginning, then the “In Case You Missed It” Tweets from accounts rated most relevant to you, followed by the rest of the tweets in reverse-chronological order. While this seems like a win for small businesses to not get forgotten by their audience, Twitter gives users the option to turn off the algorithm. This is bad news for small businesses who could get lost in their followers’ news feed, resulting in little to no engagement. Before taking your business to Twitter, take into consideration your target audience, the type of content you would post, and why your business would be on Twitter. If all signs point to yes, then go for it! If things don’t match up, then stay away. Don’t be afraid to choose the social networks that best suit the needs of your business and customers. Are you on Twitter? What are the pros and cons? I have 235,000 Facebook fans, after two years on Twitter, we just broke 500. Same content, though shared natively on Twitter. I even advertised for 6 months with their ridiculous SMB offer. Six months into Instagram we have 1,500 followers.